Found in New Mexico, USA on 17.VI.2018. 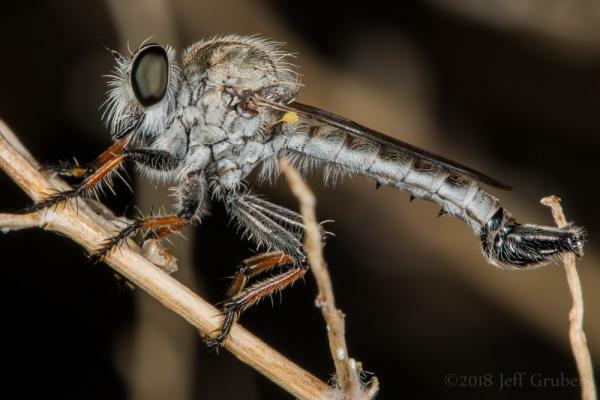 ID by Dr. Eric Fisher. Bigger version here.